Your name, the place you were born or call home, people that are associated with you that you call friends and family. These are the essential components that complete the person you know as yourself. Your identity. 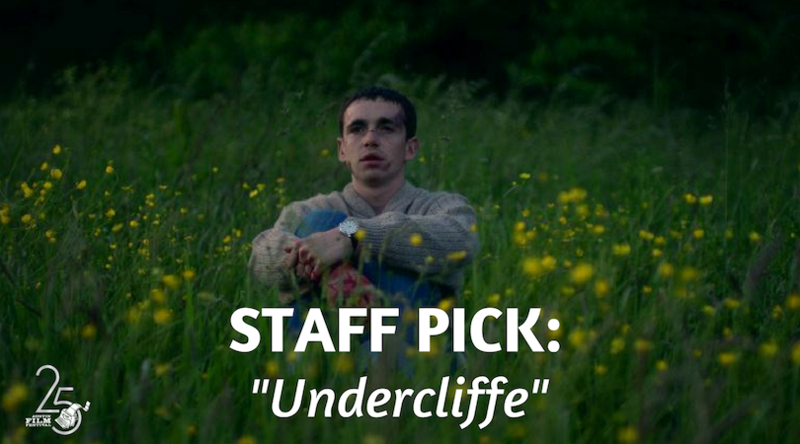 Undercliffe portrays a young man, waking up remembering nothing about his own identity, his stories. He couldn’t help but ask the question that many have asked throughout history—Who am I? Where did I come from? Why am I here? Where am I going? The film takes you down memory lane by piecing together the young man’s journey through painful flashbacks, ultimately to the discovery of the trauma that he had caused in his past. Reparation of great crimes comes at great cost. What is the ultimate price that the young man has to pay? “Blessed are the forgetful, for they get the better even of their blunders.”—Nietzsche. After watching Undercliffe, I can’t help but wonder, maybe Nietzsche was right.